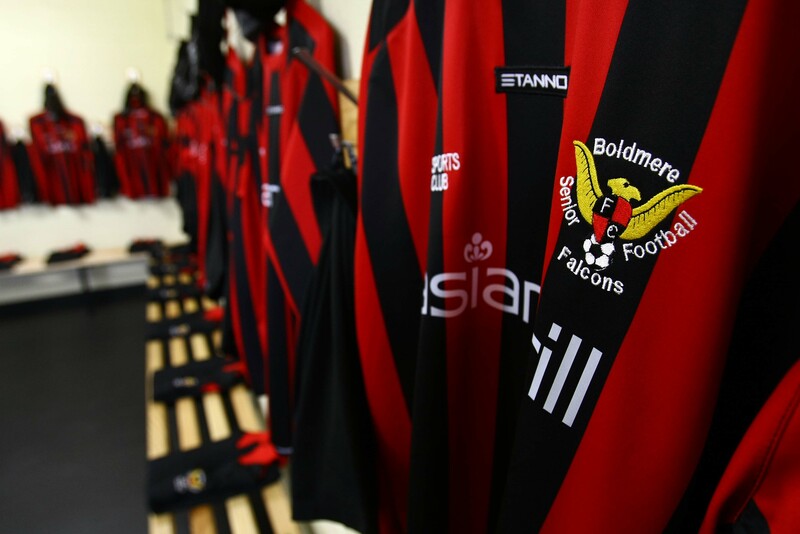 Boldmere Falcons celebrated a "proud day" on Sunday as their new third generation (3G) artificial pitch and changing room pavilion were opened. FA Chairman David Bernstein officially opened the new facilities at the home of Sutton Coldfield club, whose website is powered by Club Website. The Football Foundation contributed £464,129 towards the total cost of £862,129 of the new facilities, with a further £250,000 provided by the FA Whole Sport Plan, as announced on Club Website in February. At that time, the Falcons could not train on the site during the winter and could not offer enough adequate facilities for its female members. Fast forward ten months and the new elite facilities will now allow the club to increase participation from 497 to 672 across sports, with the number of female footballers set to rise 100% to 190. As Bernstein and Gary Hoffman, the new chairman at the Football Foundation, opened the new facilities, Falcons chairman Brian Bryant hailed “a proud day for the club”. “We have been working on this for four-and-a-half years," said Bryant. "It is a massive step for the club - one of the biggest things that could happen to us. "For the local community, here is a place to come and play football in a safe environment, and you know your child is going to be looked after." Hoffman, appointed as the new Football Foundation Chairman in October, said: “I have seen already how much difference the Football Foundation has made over the last 10 years. "I have seen some of the facilities they have invested in and the difference it has made to the local communities." Jointly funded by the FA, Premier League and Government since it launched in 2000, the Football Foundation has awarded around 8,000 grants worth more than £420million towards improving grassroots sport, which it has used to attract additional partnership funding of over £520million. The project at Boldmere is just one of thousands of projects to make a real difference at grassroots level, not just to the number of people able to play the game, but to the quality of football they can play as a result of state-of-the-art facilities. 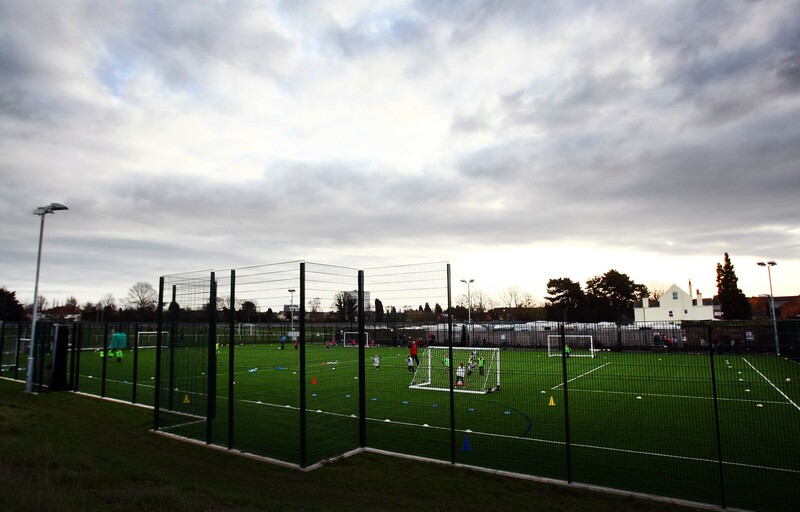 As Bryant added: “With the quality of the facilities we can teach children how to control the ball. As we all know on muddy pitches it is hard to teach children skills. "One of the benefits of the new facilities is the true run of the football, rather than it bobbling up two yards away from them. “So with regards to coaching we feel we have taken a massive step forward and are able to coach at a higher level. We had eight players go from the club last year to professional clubs, so we like to think we are doing our bit to push football forward." 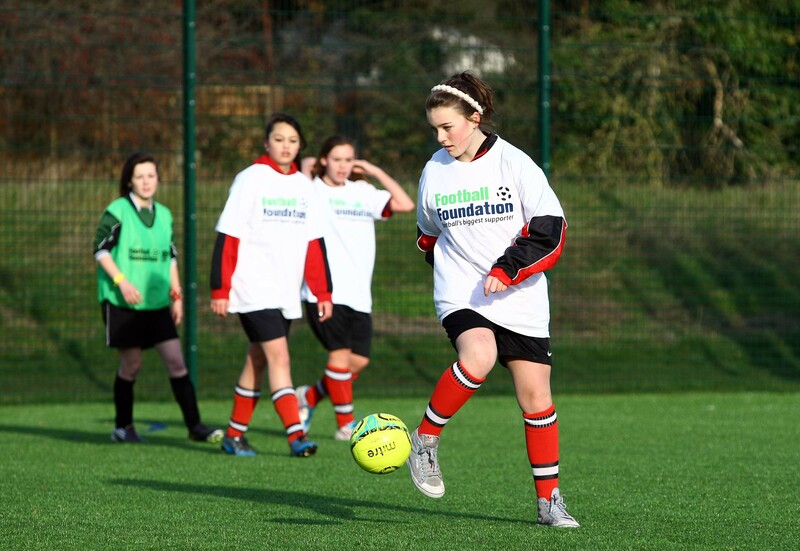 To find out more about the Football Foundation visit www.footballfoundation.org.